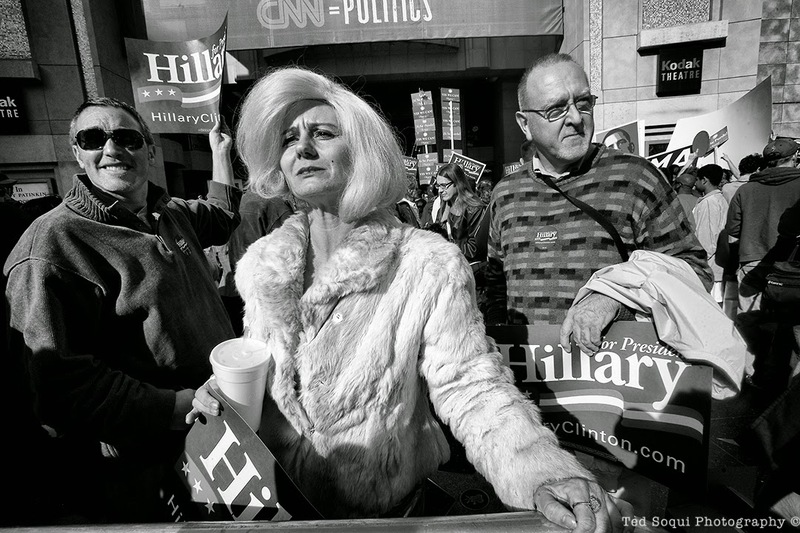 Took this image back in 2008, when Hillary Clinton was running for the Democratic nomination for president. Saw this Marilyn Monroe impersonator standing out front of the then Kodak Theatre in Hollywood. She was hoping to meet Hillary Clinton, who was going to debate Barack Obama inside the theatre.